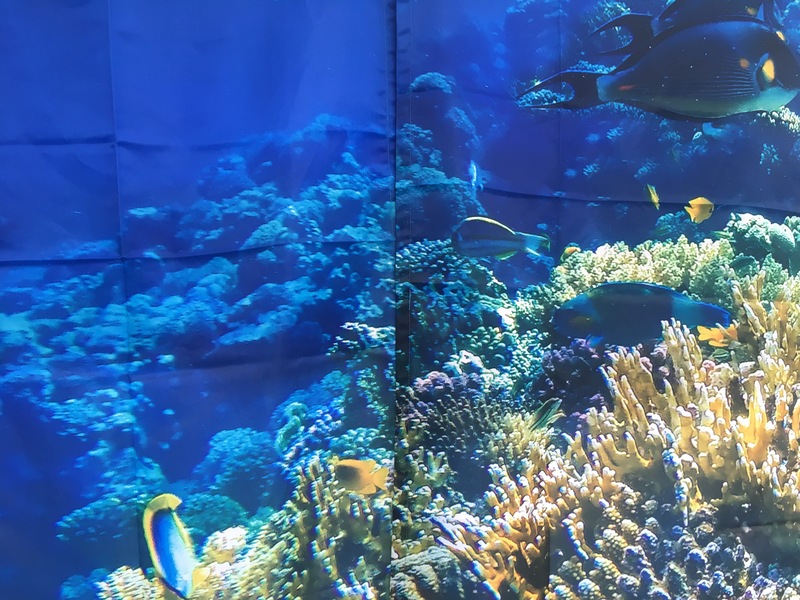 It’s our Sea Themed Week on The SEN Resources Blog this week and we’ve been trying out this stunning Under The Sea Back Drop by TTS. 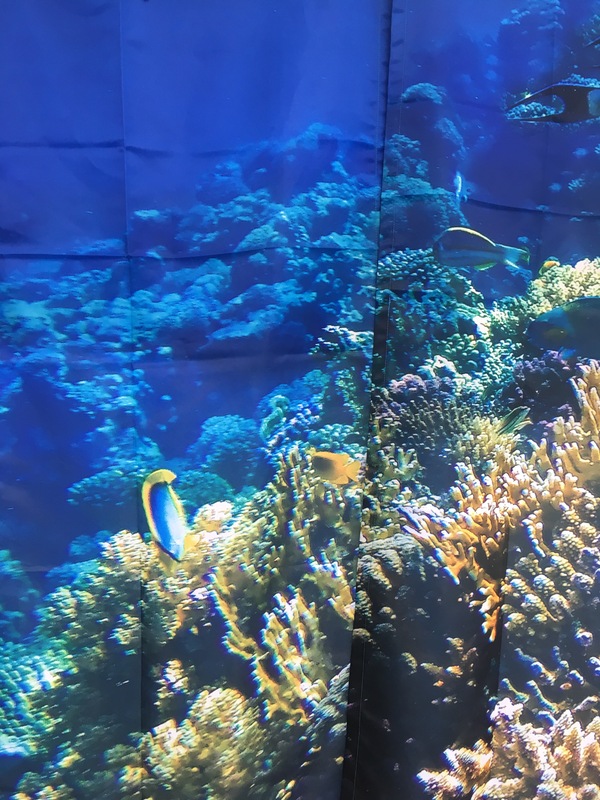 Made up of 4 panels, this beautiful photographic back drop featuring sea creatures and coral, creates the illusion for children that they are under the sea. 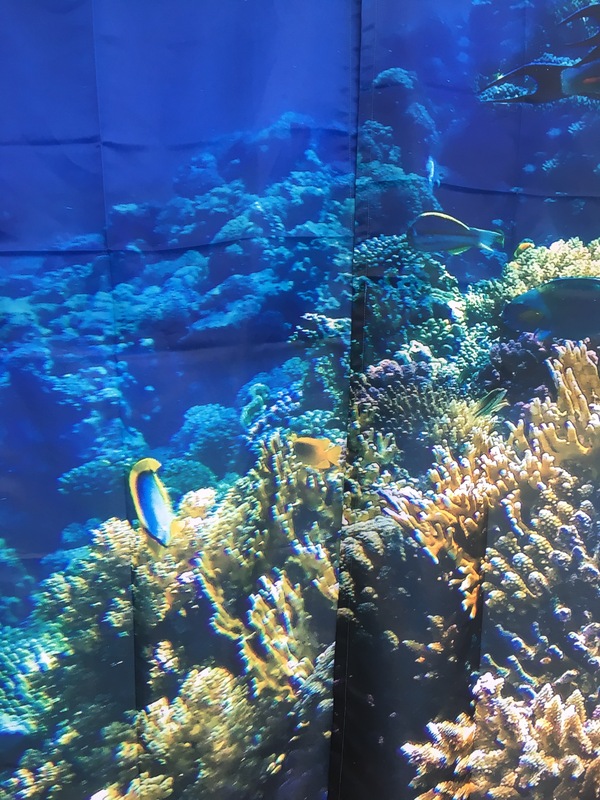 Ideal for educational settings to support under The Sea topics or even at home as decorative wall art for kids rooms. Easy to Hang- I must admit I was a little apprehensive about how I was going to hang the four polyester panels when they arrived. But it couldn’t have been easier. There’s a channel in the top of the fabric to thread it onto a curtain pole or wire and the bottom of each panel is weighted to ensure it hangs well. What’s great is, if you don’t have enough space for all 4, it doesn’t matter as they look great as two panels or 3. 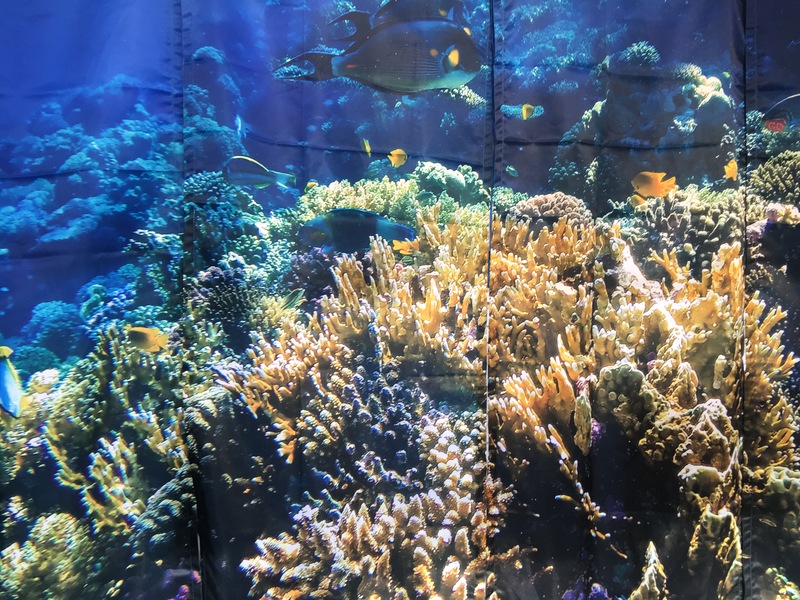 Stunning Photos– The photographs printed on the panels are absolutely stunning and to a high level of detail- transforming any learning space with its bright colours. Fuels Learning- High quality backdrops like these are fantastic for encouraging and engaging children in learning. They capture children’s imagination, helping them to pretend they are deep under sea and provide an interesting visual prompt to get children asking questions about the sea. Calming and Therapeutic– We found this backdrop created a particularly calming environment, with its tranquil blue colours. We tried it over a window and the light shining through the images was beautiful. Looking at it and feeling immersed in the environment is a lovely therapeutic and sensory experience for children. Potentially helping children feel overstimulated to relax. loving your blog. 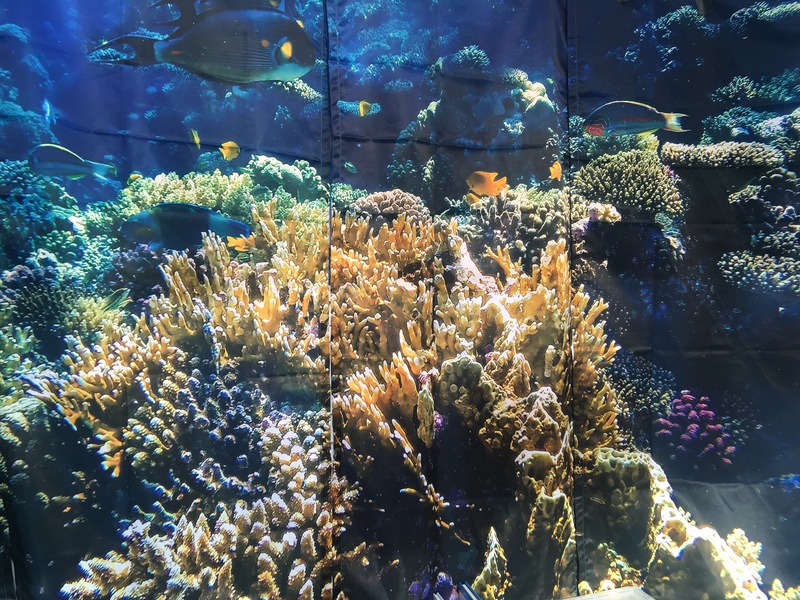 I could imagine these backdrops helping transform a room or indeed classroom into an underwater environment, with a touch of imagination of course.